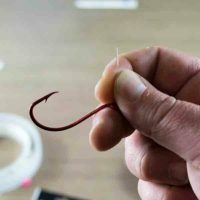 Snapper Rigs 6/0 hook on 80lb leader Trace in a Paternoster. 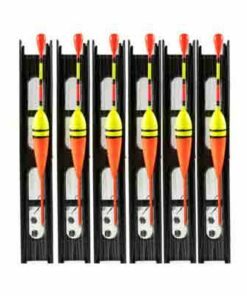 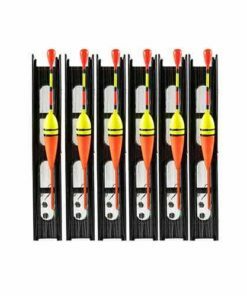 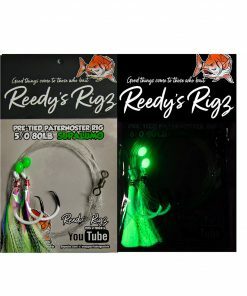 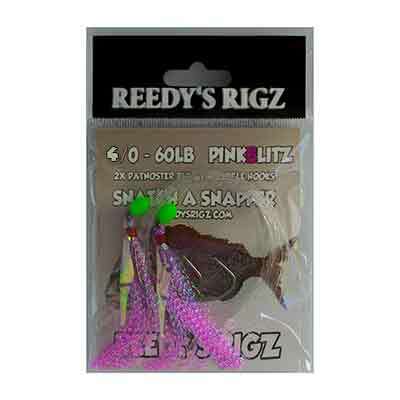 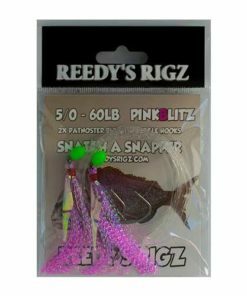 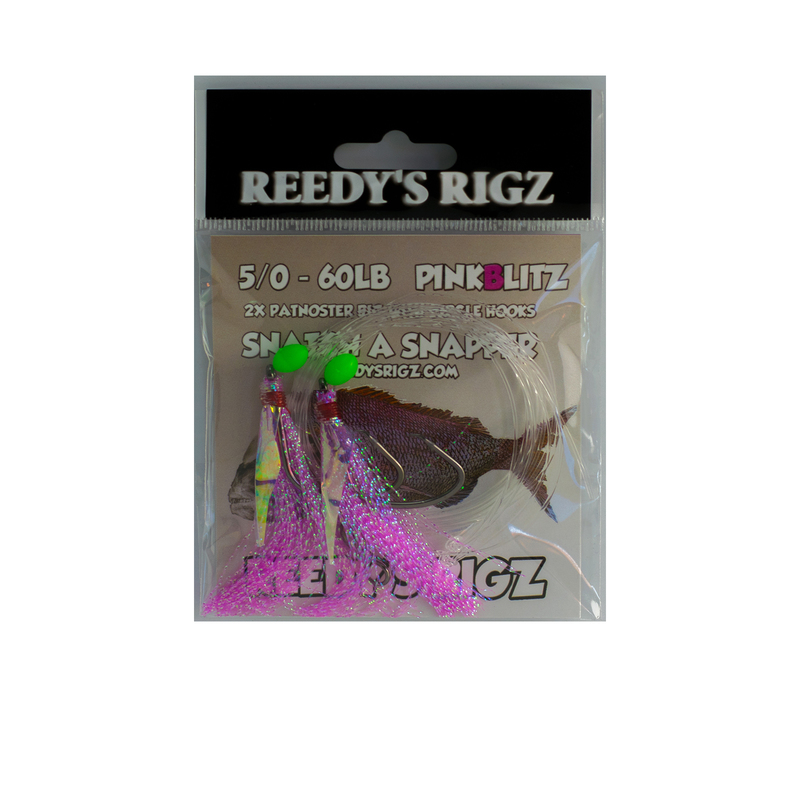 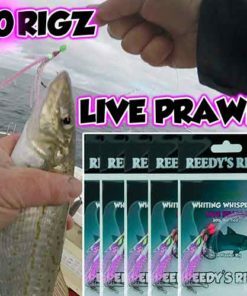 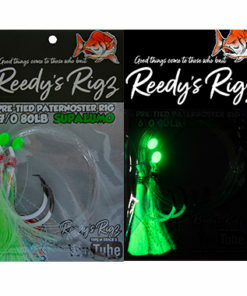 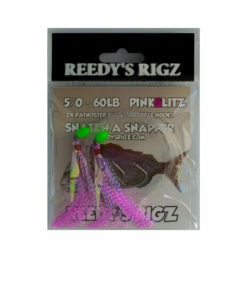 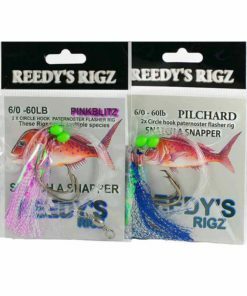 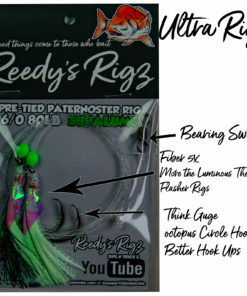 This Package include 6/0 circle hooks 10 Pre made Fishing Rig . 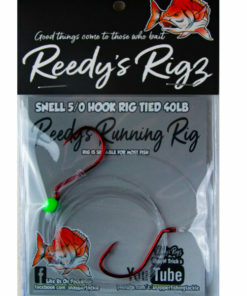 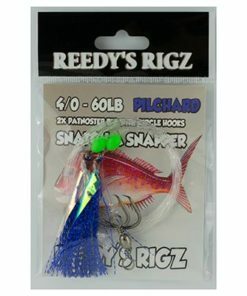 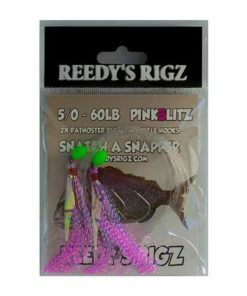 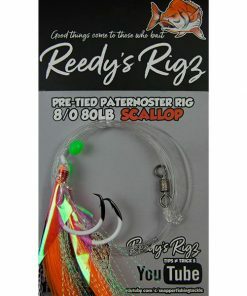 This New Heavy Snapper rig Enables the Fishermen to tie On his Fishing rig to the Main Line and give’s the Angler More fighting strength against bigger fish. 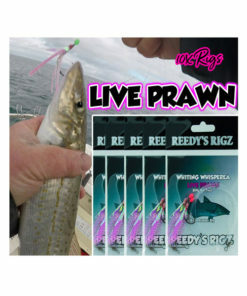 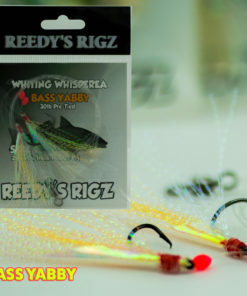 We Have tried & tested this rig the super Light weight rig can still land big fish on small gear . 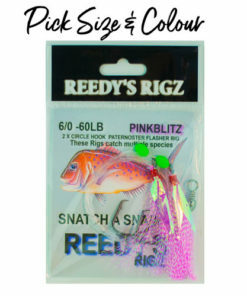 Snatchers Rigs Can be fished just about anywhere. 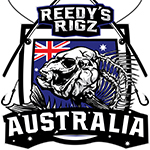 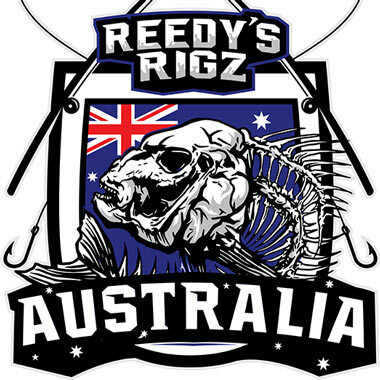 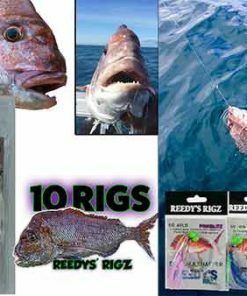 Hand tied on 80lb fishing leader its easy to fish and a favorite piece of tackle with Anglers in Australian & world wide. 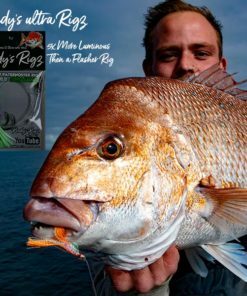 Reef fishing can be more enjoyable with simply Attach your paternoster .